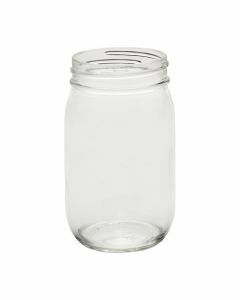 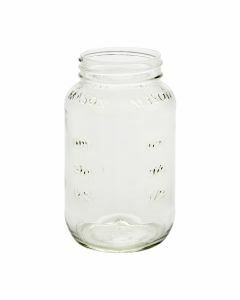 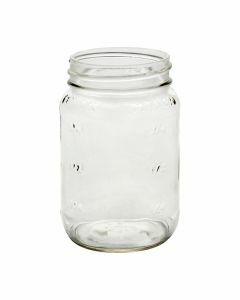 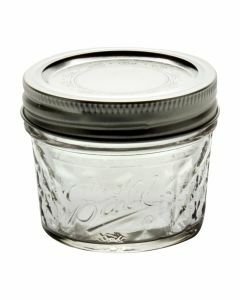 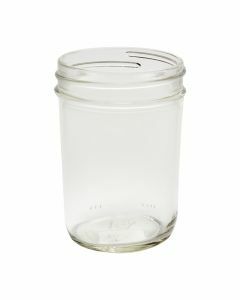 Shop our selection of wholesale home canning jars. 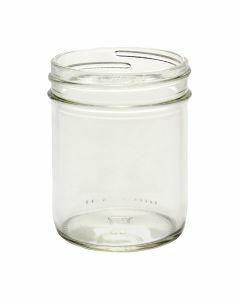 These jars preserve foods like fruits, vegetables, jams, jellies, and more. 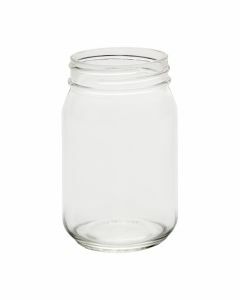 They’re available in volumes starting at 4 oz. 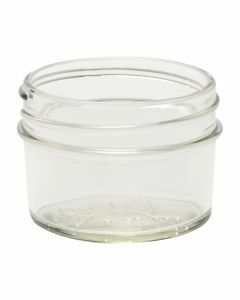 Lid sizes include regular or wide mouth. 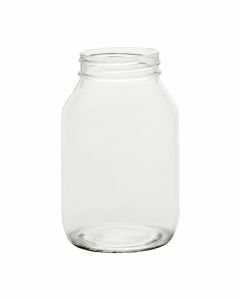 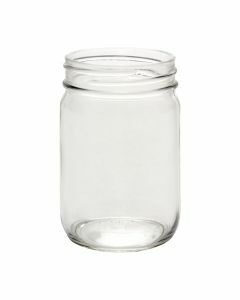 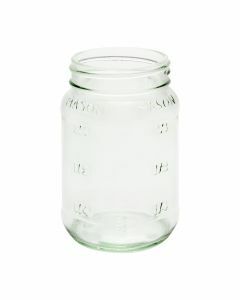 Choose from flint, amber, and blue glass jars from brands like Ball and Anchor Hocking. 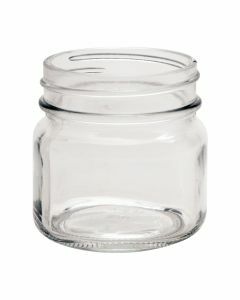 Save on price by ordering in bulk quantities.